BRIGHTON, Mich.- No Thanksgiving feast is complete without those few Classic Thanksgiving Side Dishes! Every family has their own holiday traditions, but you're pretty much guaranteed to spot the top Thanksgiving Classic Side Dishes on almost every table: mashed potatoes, stuffing, cranberry sauce, and green bean casserole! 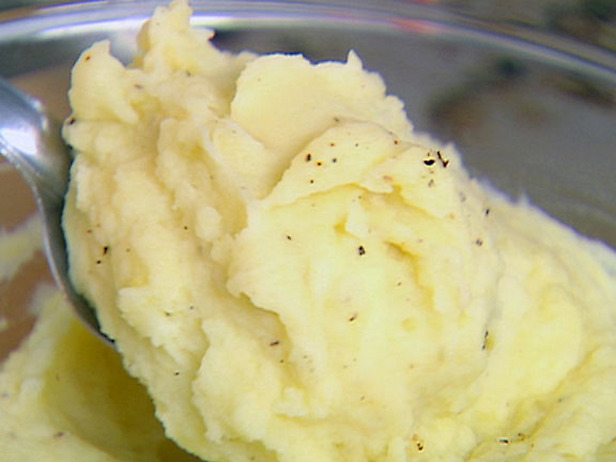 Mashed Potatoes: For Classic Thanksgiving Mashed potatoes use whole russet potatoes, mashed with 1/2 to 1 stick of butter, 1 cup hot milk and salt and pepper. To put your own twist on the potatoes you can add or adjust the recipe using sour cream, yogurt, spices or herbs! 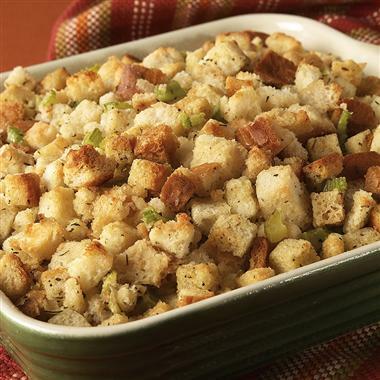 Stuffing: To make a classic stuffing, melt the butter, stir in diced celery and onions, add in sage, thyme, salt and pepper, and then pour in the turkey or chicken broth and simmer. In a separate bowl, mix the eggs and parsley and add the stale bread cubes last. Mix it all together, dump into a baking dish and baken until golden! Just like the potatoes, make it your own by adding apples, cranberries, walnuts or sausage! 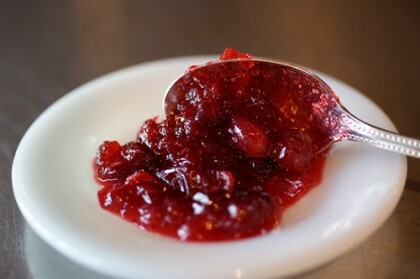 Cranberry Sauce: This sweet side dish starts out with some fresh cranberries and sugar. From there you can add in your twist: orange juice, cinnamon, cloves, ginger, orange zest, or brown sugar. Then cook, stirring until the cranberries pop! 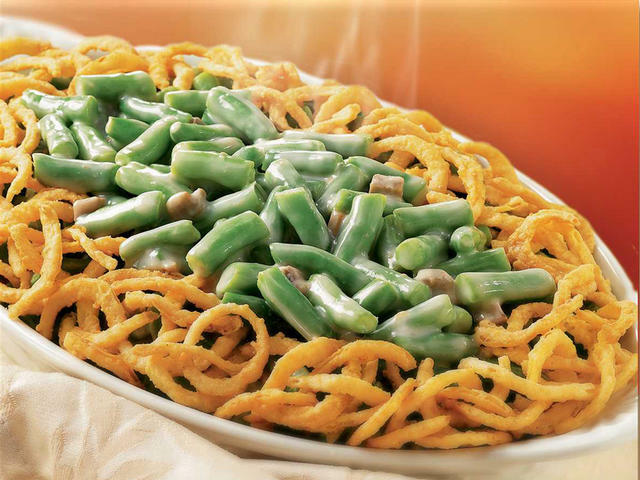 Green Bean Casserole: You only need one dish for this simple side! Mix together the green beans, french fried onions, dash of pepper, splash of milk and some cream of mushroom soup, and then just pop it in the oven for less than 30 minutes! Top if off with some more onions for a crunch and you're done. As with any of your Thanksgiving recipes, don't be scared to add in your own special spice or family twist. Refresh your memory on How To Safely Thaw A Turkey and check out our How To Tips For Cooking A Turkey. Brighton Ford wishes you a very special Thanksgiving! We're thankful to be a part of this community! Get to your Thanksgiving destination safely with our Brake Shop Discounts and Tire Discounts. Brighton Ford is located at 8240 Grand River Ave. just north of I-96 in Brighton. We are a family owned and operated business that strives on customer satisfaction. For more information on Brighton Ford visit BrightonFord.com or give us a call at (800)-836-8206.